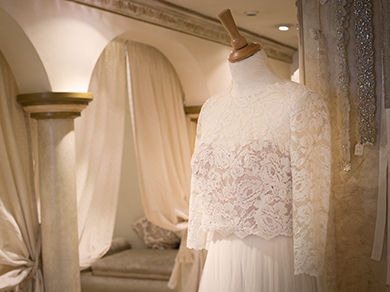 We aim our collection at the stylish, modern bride who recognises quality. 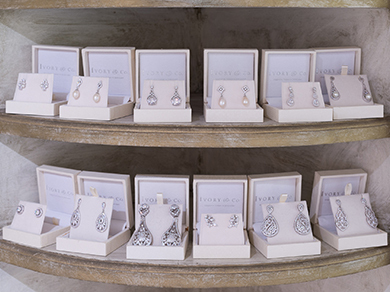 We know that we have got it right when we hear our brides say “This is the best collection I have ever seen. Why didn’t we come here first? !” Our experience, customer service and the best selection of designer gowns in the South East guarantee that you should put us at the top of your list of bridal shops to visit.